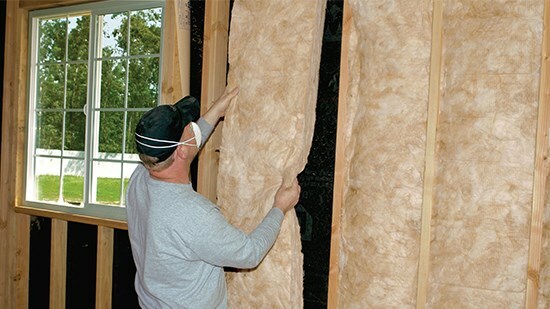 Services | Empire Insulation Inc.
We provide free quotes/estimates on what we propose to furnish and install. Our goal is to provide all customers with the highest quality of service, on time performance at competitive pricing. 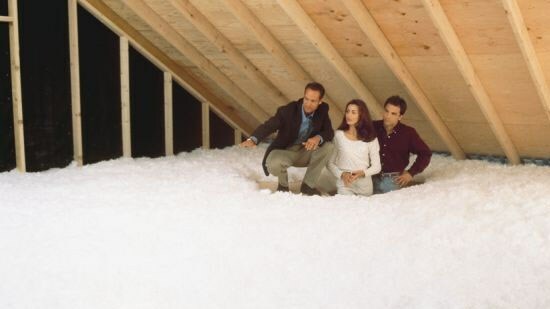 Whatever your insulation needs are contact us for a free estimate. We care about the environment and want you to save money. With over 12 years of experience in the industry we have helped hundreds of families save money on their utility bills. We offer free estimates y se habla español. We accept cash, personal checks, Visa, MasterCard, American Express & Money Orders. Call us today and set up your free estimate. Our customer service representatives are ready to answer any questions you may have.